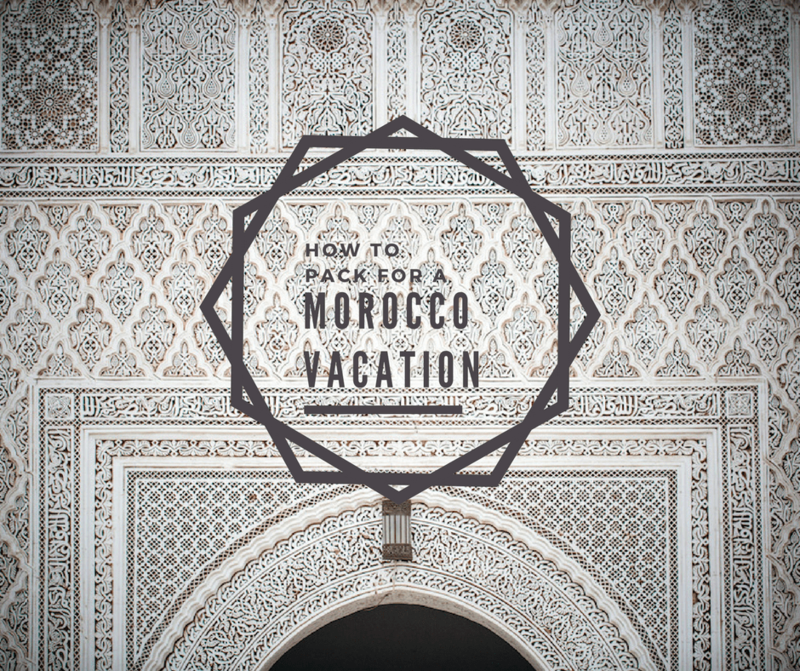 One of the first question people ask before coming is what to wear in Morocco. The answer to this varies widely. But, perhaps most important to know is, there is no dress code in Morocco. You are not required to dress in one way or another. People that live in Morocco dress in a wide variety of ways and do not expect visitors to dress as they do. That being said, it is always a good idea to dress more modestly than you may at home. While on the streets of major cities like Marrakech or Casablanca you may discover an “anything goes” attitude, in smaller cities and more rural areas this isn’t the case. It is easier than you may think to remain fashionable while still respecting local norms. General packing advice for women who are planning to visit Morocco including what not to wear in Morocco. Visiting Morocco with kids? You’ll want to know what to bring with! I can’t forget what to pack for men visiting Morocco. Even though their wardrobe choices may be a little easier and theres’s no dress code for men in Morocco, there are some things to keep in mind. In major Moroccan cities there is a lively nightlife scene. From clubs to casinos, upscale restaurants to night tours there are a variety of evening activities to consider. Visiting Morocco in spring is a wonderful experience and one of the nicest times of year. You should prepare for a range of temperatures depending on where you will visit. 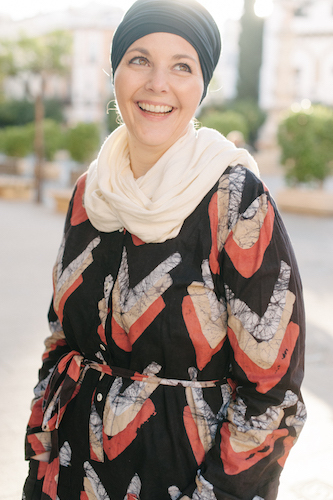 Get some ideas for what clothes to wear in Morocco in spring with this post. Summer is VERY hot, especially in the southern parts of Morocco. This may mean you need to get more creative with your clothing choices to not overheat but it is very possible. If you plan to visit the beach, or even a swimming pool while you’re in Morocco you may be wondering what is appropriate (or not) to wear. Don’t worry! The Sahara Desert is often a once in a lifetime visit for people. But you could be concerned about what to wear on your trek. With just a little adjustment to your bag you’ll be all set.